Welcome to the department's Web API portal. 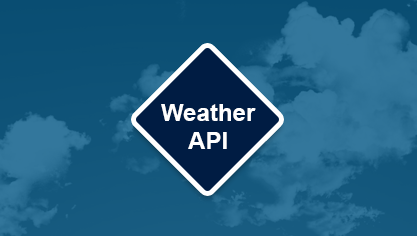 Weather API version 2.0 is now available. The Application Programming Interfaces (API) available through this link provides the information required for you to integrate the DPIRD weather stations data within your applications. Please be aware of the Terms and Conditions for use of DPIRD APIs. 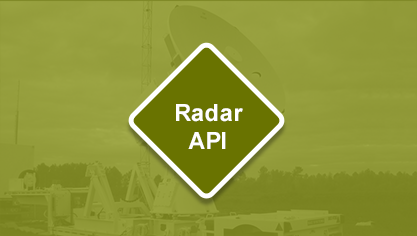 The Application Programming Interfaces (API) available through this link provides the information required for you to Integrate the RADAR estimated rainfall data within your applications. The radars are currently undergoing a calibration and test period. The radar rain estimates will continue to improve during this time. Please be aware that these are estimations only, and may not be accurate. New radars will be missing rainfall data as they only come online during the year. DPIRD will continue to utilise this framework to release further data sharing capabilities in future. We also aim to open two-way communication via API so that we will have the ability to run your data through some of our models to provide results back to you. We would welcome your feedback so that we may further enhance our services.